If you know me, you know I love to switch out my nail color. However this shade is so absolutely perfect for Fall I might just be wearing it for the next couple of months! I'm that obsessed. 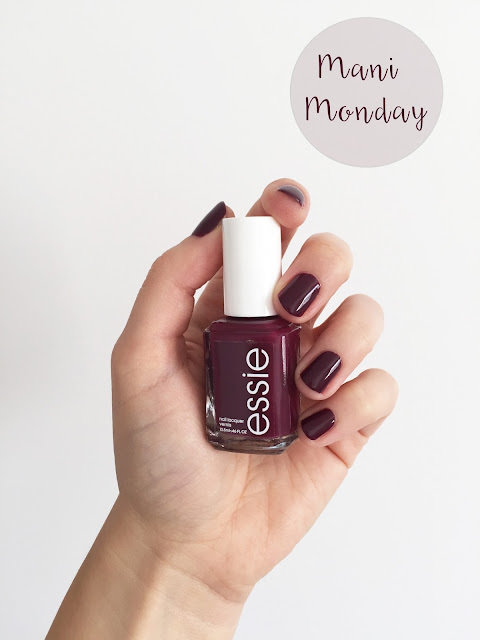 Bahama Mama by Essie is the perfect deep burgundy red. It's creamy, pigmented and easy to apply. It changes slightly to take a more plum, brown or red hue when the light changes and it's like having 3 nail polishes in one. Do you go darker for Fall?